“Jane the Virgin” season 3 will be more than Jane (Gina Rodriguez) losing her virginity to a still unknown lucky man. That is the takeaway from creator Jennie Snyder Urman’s recent interview where she previewed what is in store for fans in the upcoming installment of the dramedy. The forthcoming season will pick up mere moments after the previous season’s cliffhanger, meaning, fans will not have to wait with bated breath to find out whether Michael (Brett Dier) lives or not. And regardless of what happens to Jane’s new husband, the shared history between the two will be explored amplifying the drama in the episode. “You’re going to be learning a lot more history than you knew originally…. You’ll figure out how the past impacts the present,” Urman added after revealing that details of how Michael and Jane ended up dating will be incorporated through flashbacks. Addressing the elephant in the room, which is Jane’s first night with a lover, Urman was still coy about details. Although, she shared that it will eventually go down sometime in the first half of the season. 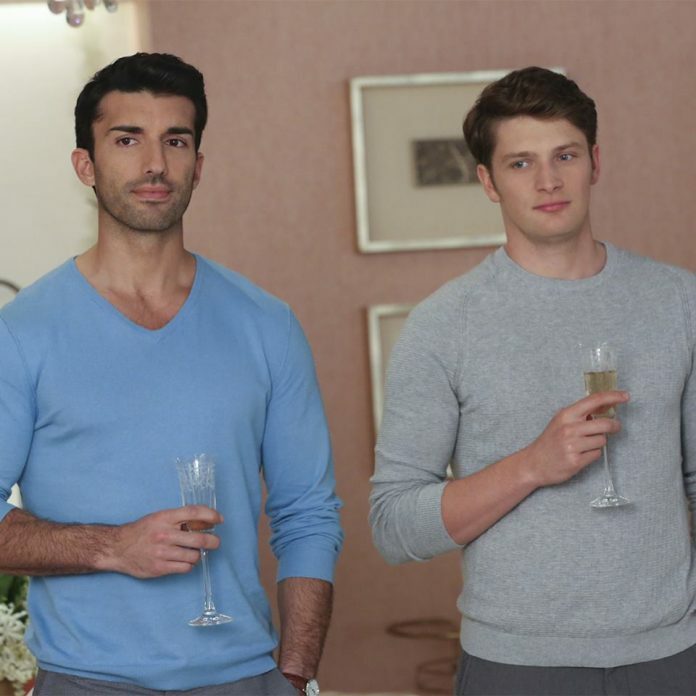 As of now, bets on who Jane will first spend her night with are between husband Michael if he survives, and Rafael (Justin Baldoni) as both guys have significant links to her. But to complicate things further, another guy from Jane’s past will be thrown into the mix. Played by Miles Gaston, the actor will play the heroine’s childhood crush who may also be a plausible choice for the much-anticipated event. Previous article'Wentworth' season 5 air date, spoilers: Series likely to premiere in April 2017; Will Allie avenge her lover's death? Next articleHuawei Mate 9 release date, specs: smartphone to be launched in November?